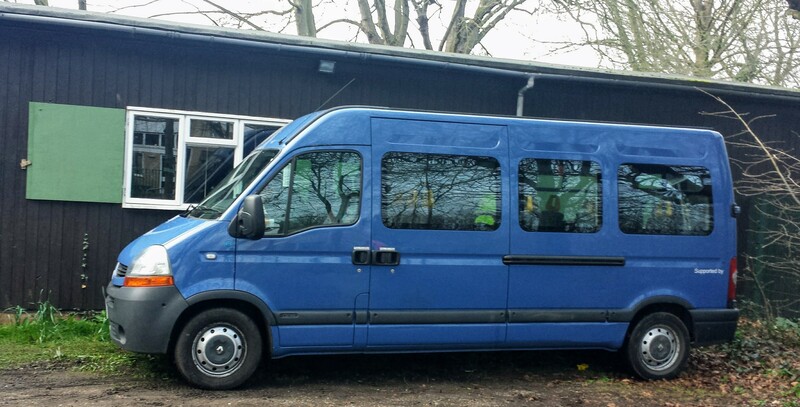 Newnham Scouts run two buses: a 17-seater and an accessible 15-seater. They are available for loan to local Scout groups and other not-for-profit organisations*. There is a mileage charge which includes all costs for fuel and insurance. 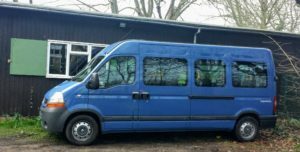 Our box trailer can be towed by the 17-seater and can also be borrowed at £15/day. 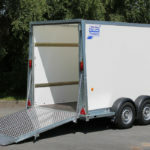 If it’s not needed, you can collect the trailer the evening before you leave at no extra charge, to help with packing. 15 seater in green and 17 seater in orange. Select your dates and minibus if you have a preference (here). We’ll review your Section 19, proposed drivers, requested dates and bus and get back to you. Our Loan Policy can be downloaded here. *If your outing involves charging any of your passengers, you will need a Section 19 (UK and Scouting information).